Peter Parker, a shy high school student, is often bullied by people. His life changes when he is bitten by a genetically altered spider and gains superpowers. 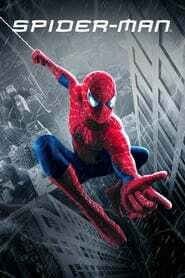 A nerdy, shy, and awkward high school student gains spider-like abilities that he eventually must use to fight evil as a superhero after tragedy befalls his family.